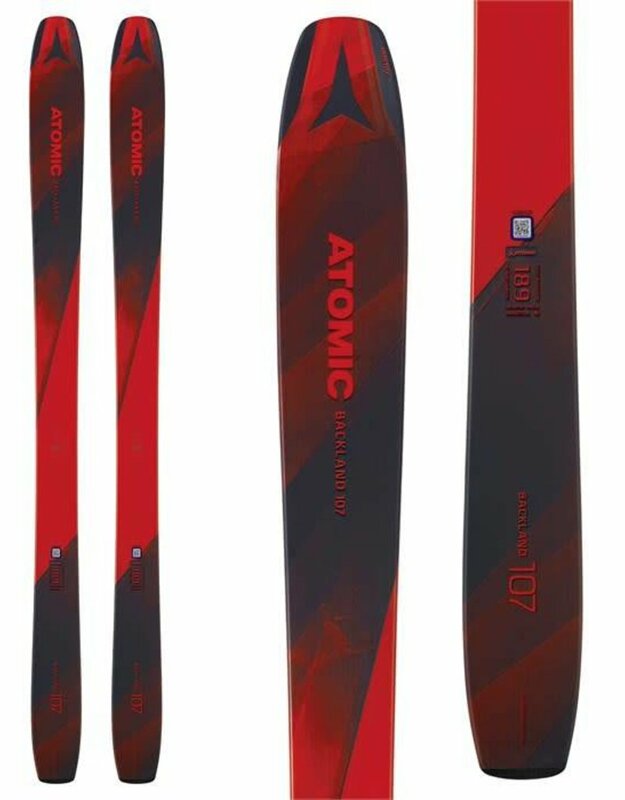 Atomic lightened up the Backland 107 this year, giving it a new ultra-light core and slightly refined shape aimed squarely at the earn-your-turns crowd who still want to use the ski inbounds much of the time. The new ski is super fun, responding with confidence-inspiring predictability to rider input and showing good precision even on very hard snow. 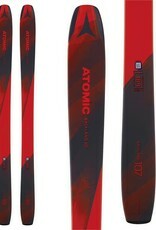 A great choice for the sidecountry/backcountry enthusiast looking to mount a freeride tour binding (like the Switch).